V&L Tool's culture of quality extends to our Assembly Department where we are dedicated to living up to a 500 dppm acceptance rate. 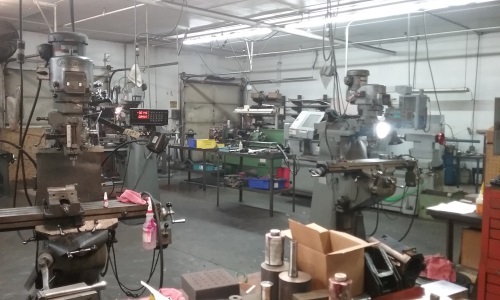 With our outstanding reputation, climate controlled environment, up-to-date facilities and valued personnel we are known industry wide as a resource that offers to improve lead times and save money. As a result of our recognition and hard work, V&L has the opportunities and abilities to extend our services globally to companies located in China, Denmark, England, France, Israel, India, Japan, and Mexico. 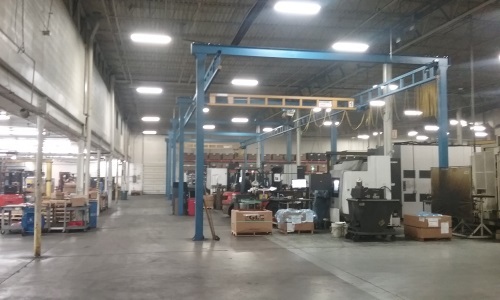 V&L Tool's engineering department is experienced in a broad range of industries, and will take your project from drawings to fabrication and prototyping. 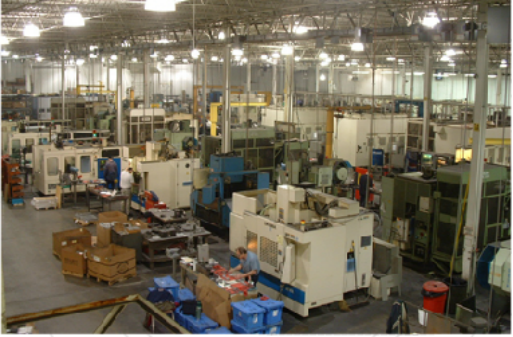 Additionally, we have the capability to engineer, manufacture and assemble the machining fixtures used in the manufacturing process. We are well versed in Solid Works/Cam Works, AutoCAD Mechanical Desktop and Edge CAM.